Are you a Culver City resident? Are you currently in preparation for the upcoming storms that will be brought forth by El Nino? If you are getting ready or not…all my fellow neighbors should know that scientists have predicted this year’s El Nino will be some of most severe weather Southern California has experienced to date. As your trusted Culver City Realtor, servicing all of your Culver City Real Estate needs, it is my duty to spread any and knowledge I have to prepare your Culver City property for the upcoming storms. 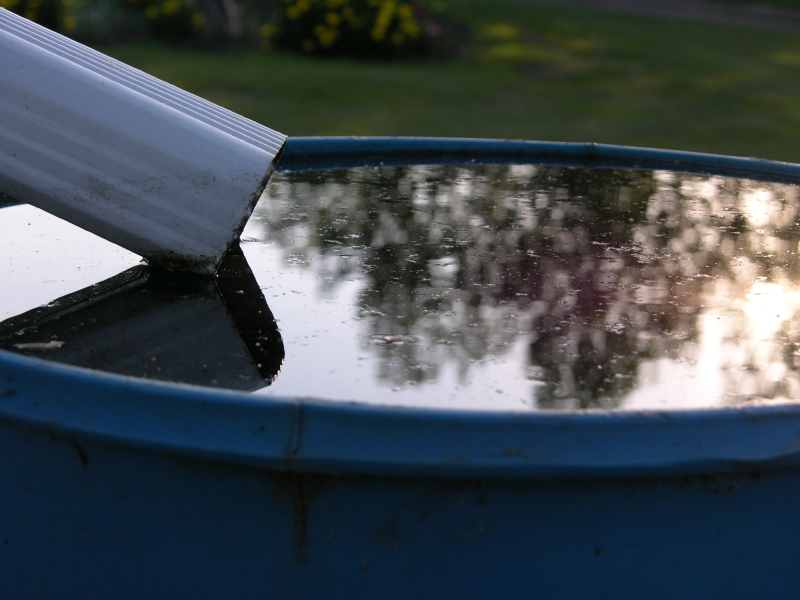 If you live in Culver City (and can show proof of residency) you are eligible for free rain barrels. Visit www.sbesc.com and register. There will be instructions after you register on how and where you can pick up the barrels. Most likely you will pick them up on December 12th at The Culver Studios. 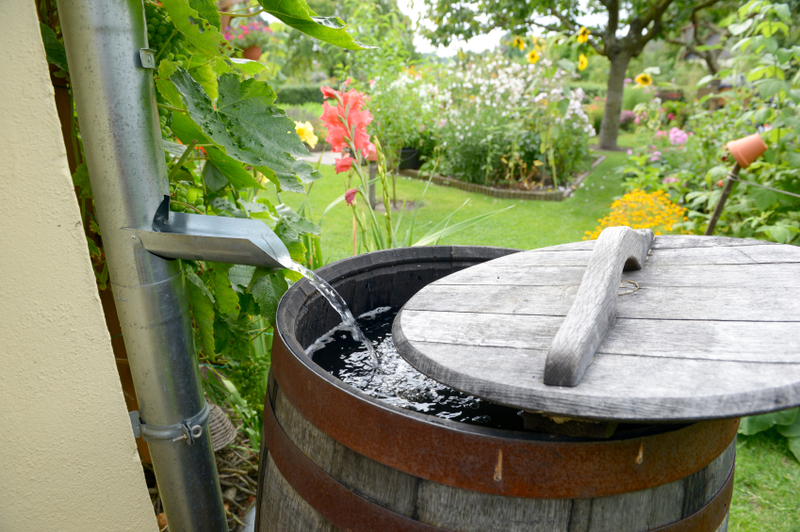 What purpose do rain barrels serve, you ask? They will significantly reduce the storm drain water, which will protect local waterways and make sure that every bit of water is being put to proper use. Believe it or not, even with impeding storms, we are still in a drought! If you have more questions, you can call the South Bay Environmental Services Center at 310-371-4633. A big thanks to Culver Studios as well as The Culver City Rotary Club who partnered up with West Basin Municipal Water District. They kindly provided labor and the location for the distribution.